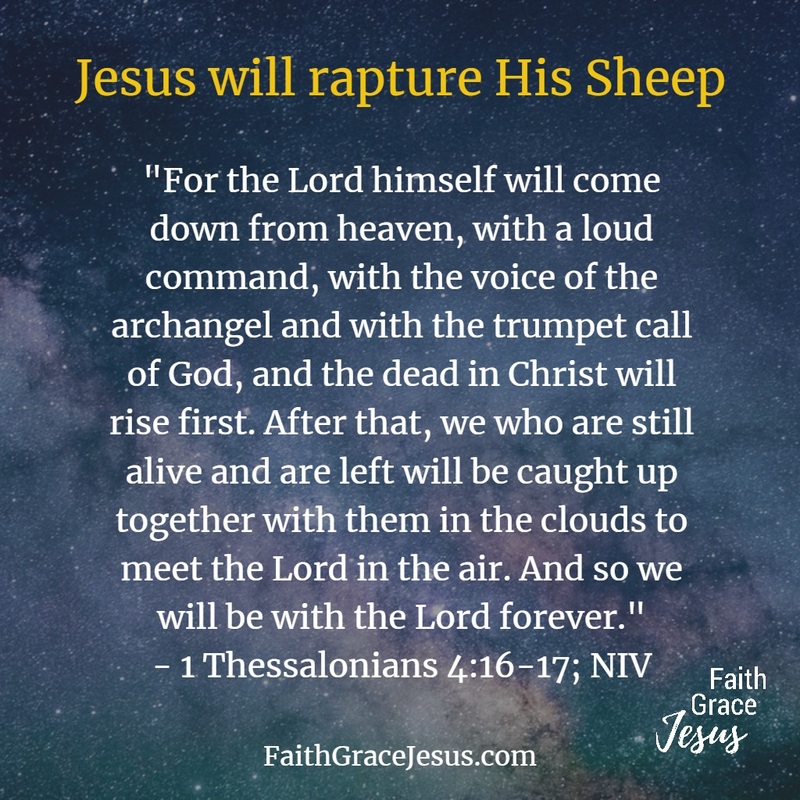 No person knows when the rapture will happen. The date of the rapture shouldn’t concern you (the devil likes to use this to distract us from God and Jesus). Instead, you should build your understanding of God’s nature every day (by reading the Bible) and strengthen your personal relationship with God. As long as the Holy Spirit is still on the Earth, the Antichrist will not appear. As Jesus’ lamb you have received the Holy Spirit; you are sealed with Him in your true self, your spirit (Ephesians 1:13) and will never lose Him for all eternity (John 14:16). That means: you must be away from the Earth. The Antichrist cannot appear before that because you have the Holy Spirit. God-hostile forces are spreading the lie that we have to suffer the 7-year tribulation (or half). This is not biblical truth. This lie intends to make God seem evil. Wouldn’t you, as a loving father or mother to your child, do everything to save your child from the burning house? Of course. For what purpose would God allow us (who have accepted Jesus as their Lord and Savior and have thus become holy) go through the 7-year tribulation? This completely contradicts God’s nature and character. Don’t let people make God seem evil. God loves you. God will lift everyone who is saved through the shed blood of Jesus into the safe heaven before the worst time that mankind has ever experienced starts down here (“For there will be greater anguish than at any time since the world began. 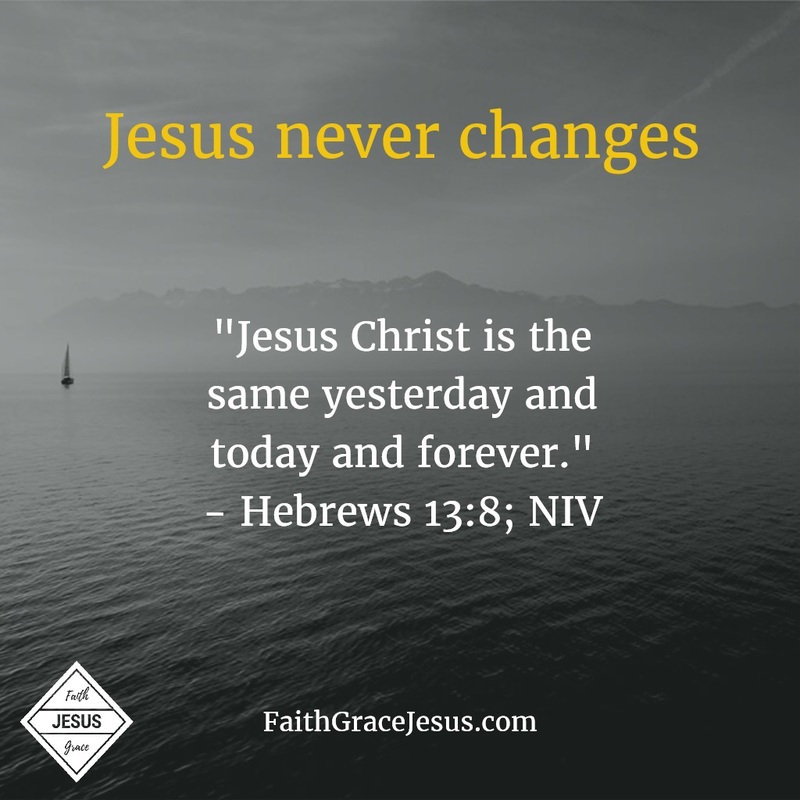 And it will never be so great again.” – Jesus in Matthew chapter 24, verse 21; NLT). Instead of worrying about the date of the rapture, focus on your personal relationship with God. Where do you find empowerment for your faith? In daily Bible reading (“Like newborn babies, you must crave pure spiritual milk so that you will grow into a full experience of salvation. Cry out for this nourishment” – 1 Peter 2:2; NLT).